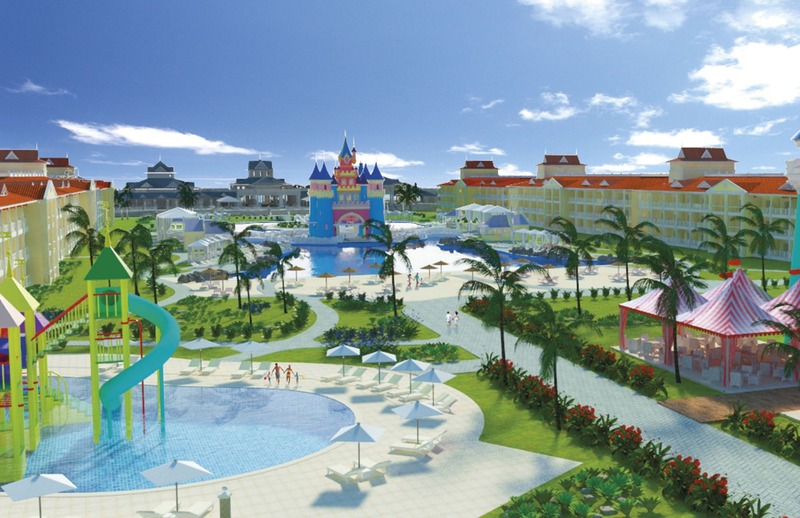 Luxury Bahia Principe Fantasia features a water park and two pools. A luxury resort geared towards families opened in Punta Cana this November. The all-inclusive Luxury Bahia Principe Fantasia joins five other Bahia Principe resorts located along Bavaro Beach. Guests have access to facilities and services at these additional resorts. Kids will love Bahia Scouts – an entire area designed just for them. When it comes time to cool off, there are two pools and a children’s water park. There are perks for adults here too, including a spa, six bars and a disco. Plus, adults can visit the adults-only Bahia resorts in the complex. Junior Suites have a king bed or two full beds, plus a sofa bed. 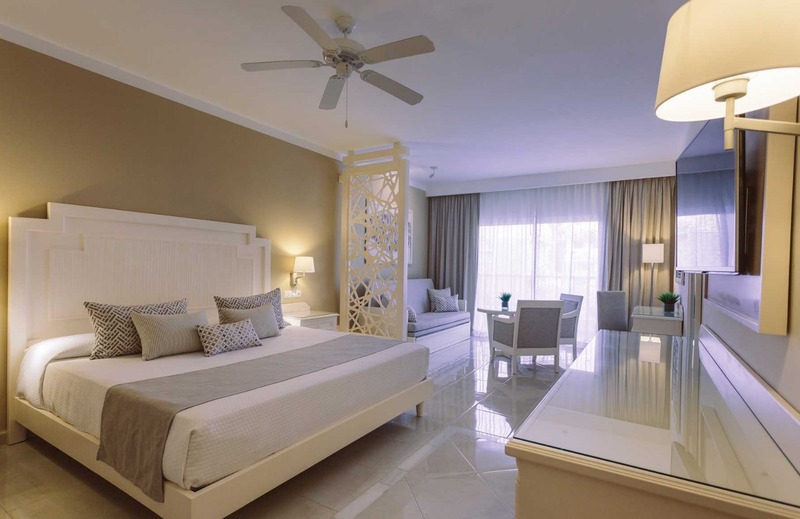 Suites at Luxury Bahia Principe Fantasia are spacious, with room for three adults and two children. Highlights include a king bed or two full beds, a sofa bed, a balcony, mini-bar and 24-hour room service. There’s a buffet restaurant, a casual beach/pool restaurant, and three a la carte restaurants, including a steakhouse. Unlimited a la carte dinners in specialty restaurants are included. Visit Luxury Bahia Principe Fantasia’s website for more information.